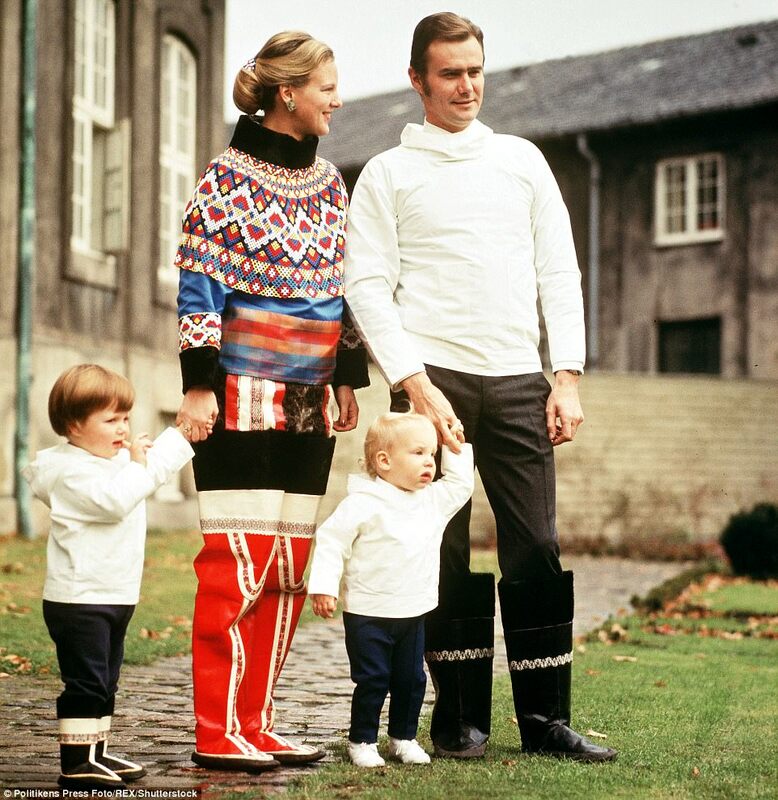 It was announced by the Royal Danish House today that His Royal Highness Prince Henrik of Denmark has died at the age of 83. 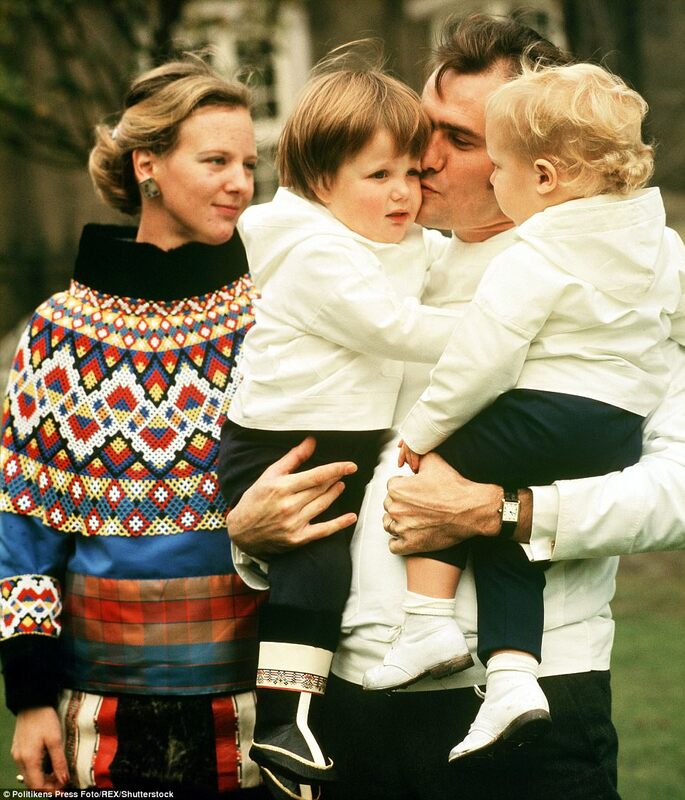 He was the husband of Queen Margrethe and father to Crown Prince Frederik and Prince Joachim. It must be quite hard for Queen Margrethe. Henrik had a strong personnality but their marriage was a love match. They celebrated their 50 wedding anniversary last year and were still clearly in love. Henrik's last couple of years were troubled by health issues and a mental decline. However, only months after the diagnosis of Alzheimer's, death came mercifully quickly and that was good. He's at peace now and for his loving family that's a little consolation I'm sure. He will be missed, especially by Queen Daisy and the grandchildren, that's for sure. Rest in peace Prince Henrick. Beline any info on the funeral? Private funeral at Christiansborg Palace church. He will be cremated and half his ashes scattered at sea, half buried in an urn in private garden at Fredensborg. The funeral will be held February 20th at 10 o'clock. Poor Daisy... She is having the worst Valentine's Day ever. 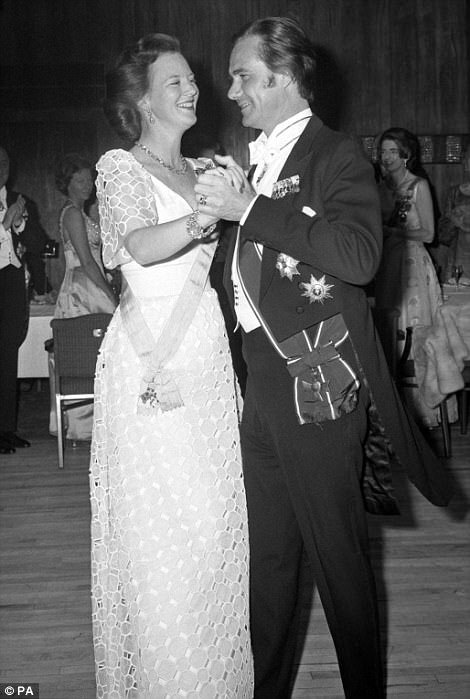 Prince Henrik will be missed. What a colourful, charismatic personality! I feel for the grandkids who have lost their beloved grandpapa. When Henrik began to develop dementia (as we now know) he stated categorically that he did not want to lie with his wife in their specially designed sarcophagus in the Cathedral, so I guess these arrangements are the best compromise possible. Very sad news for the family. It is nice that they could all make it to see him. Seems like he was waiting to go home to pass. Wish them all the best, it's a terrible time when someone beloved passes. I suppose the hideous sarcophagus will be disposed of and Daisy will have new arrangements made for herself? (the Cathedral is inevitable for her from what I understand, but at least a nicer looking sarcophagus, and one that isn't made for two). It is nice that they honour his wish. I just wonder how "there" he was when he started to protest against their previously made joint arrangement..
RIP Prince Hendrik. I'm glad he was granted his wish and made it home to Fredensborg, with his whole family having a chance to say goodbye. I am sad for daisy that he will not be buried with her. I do not get it. ^ Same. But the idea occurred to me that as he's being cremated, a third part could be split and put with her when the time comes? Prince Henrik’s funeral will be at Christiansborg Palace Church on February 20th at 11 o'clock. The Prince will be cremated, and half of the ashes will be spread in Danish waters. The other half will be buried in the private palace garden at Fredensborg Palace. The funeral will be attended by close family and few others. It will not be a state funeral. All of this was Henrik’s personal wish. The Prince’s casket will publicly be transported from Fredensborg Palace to Amalienborg Palace at 10 o'clock tomorrow, Thursday, where the royal family will follow the hearse. Tomorrow, Thursday, there will also be a salut from Battery Sixtus at Holmen in Copenhagen. The Danish Court is still uncertain if there will be a public memorial stone. 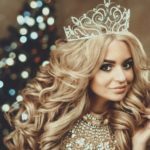 The Danish Court will not disclose the cause of death, but informs that they have previously stated that he suffered complications and that ‘the prince was an old man’. So informs the Danish Royal Court house at a press briefing. ^ Indeed, they absolutely must respect his wishes. 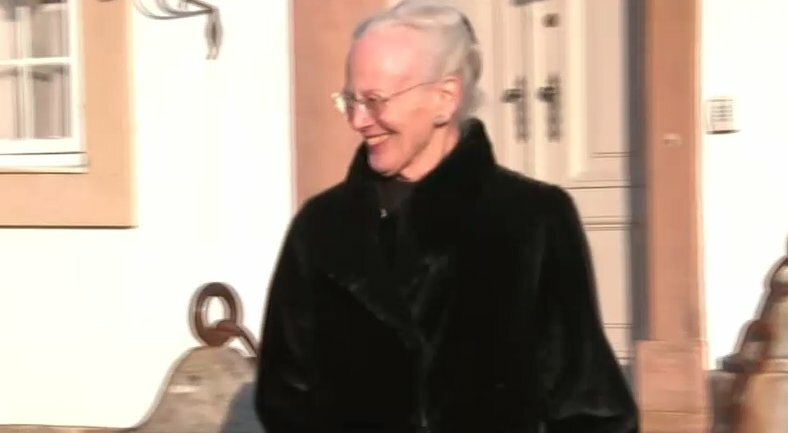 Margrethe just came out to greet the members of the public who have shown up and left flowers outside of Fredensborg Palace. I would not be surprised if another part of his ashes is quietly kept to be interred in Roskilde with Margrethe, when the times come. I never knew he had Alzheimer's. That may explain his resentment at not being made king. I know some people who have this disease may have an alteration in theor personality. Not all, but some. That aside, he's now at rest and that torment of seeing their beloved struggle with this disease will be lessened. ^^ That was my thought too, that they might quietly have a part of him in the Cathedral with Daisy. ^ They made his Alzheimer's public last autumn or winter, late last year either way, and it certainly explains quite a lot and who knows how long he had it, how long it took to be diagnosed and how long they could cover it up until they had to make it public. Very sad. The good thing I'd say for Henrik was that he didn't have to suffer for too long and was also walking on his own until recently. That's pretty good in anyone's book, right? Whilst his passing is devastating for the whole family, I'm especially thinking of Daisy and hope she'll be able to cope well. I don't follow the Danes too closely so have no clue, I just know that some spouses kind of falter when they lose their other half and I know that Daisy's and Henrik's relationship is said to be a great love story, so hope she is able to handle this well and live her life..
such a good-looking couple they made! 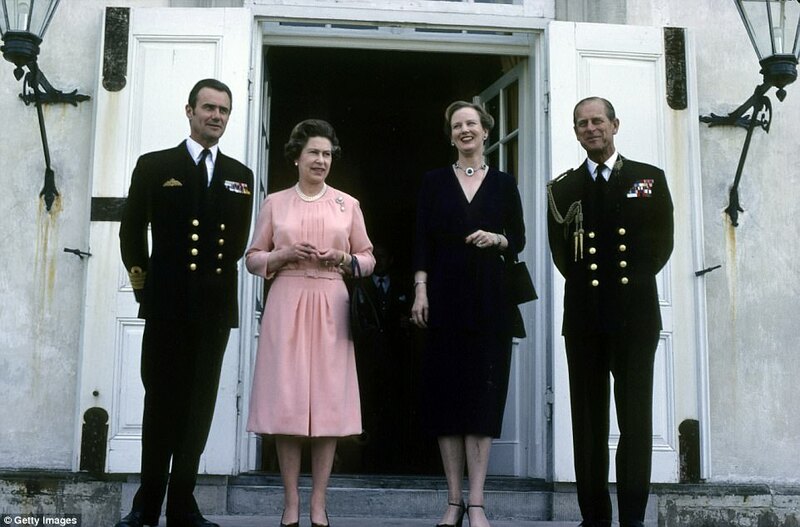 ^ I never got the "Liz was frumpy" comments, and even now I often think "What? No, why?! ", but then I see pics like this, pics of her next to her peers (at those periods in time) and totally get the "frumpy" comments. Seems like Liz stuck too long to e.g. materials that weren't quite "in" anymore, and sticking with cuts that were a bit more whimsical or romantic than the clearer and cleaner lines..? Anyway, seeing these pics of Daisy and Henrik (and not being very familiar with them), I have to say they were both good looking and made a beautiful couple! 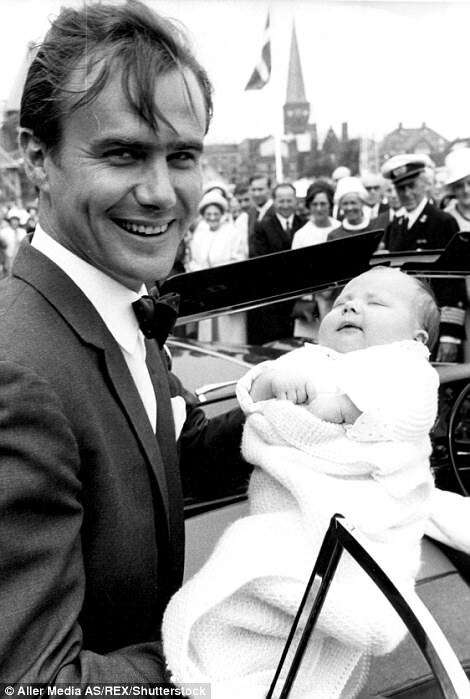 This one is especially lovely, with Fred in 1968 (after his birth), he was a handsome man! Very saddening indeed. May he rest in peace. Lovely photos and beautiful couple!